Back from break! 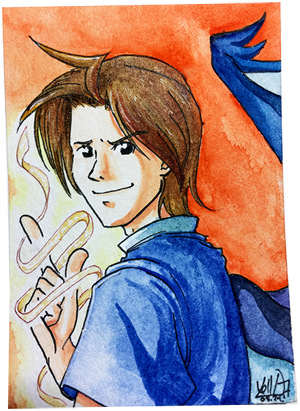 I got an Astyr art card from my buddy Xella last week and I love his sassy face and finger-gun magic so much~! Go check out Xella's other art on Tumblr too!